Wanna One's 'Happy Together' episode reportedly airing next week! 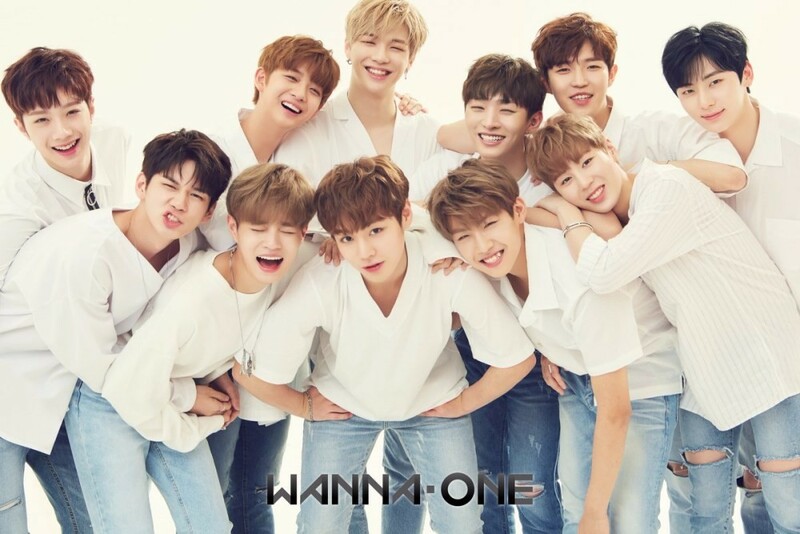 Wanna One are reported to be guesting on the next return episode of 'Happy Together'! The KBS talk show has been off-air for 10 weeks due to the strikes at the network station, but on January 4, 'Happy Together' will be airing as usual. One insider stated, "We'll be holding our first filming after the strike on the 14th. All the guests haven't been confirmed, so we're currently in the process of inviting them." Wanna One fans will also be glad to know that the episode Kang Daniel, Kim Jae Hwan, Bae Jin Young, and Hwang Min Hyun filmed last November will finally be airing on January 11.